Your event is fast approaching…you’re still looking for a DJ, a photographer, and you have no clue what kind of prices to look for in a florist or what to ask the venue for when it comes to linens. But you’re also worried that hiring an event planner will cost more than just doing the job yourself. Sometimes that works. ROLO has the experienced staff that will come alongside you to plan your event how you want it and within your budget. So many event planners promote their all-inclusive pricing such that you don’t know what it actually costs to pay the DJ, the florist, or the photographer. 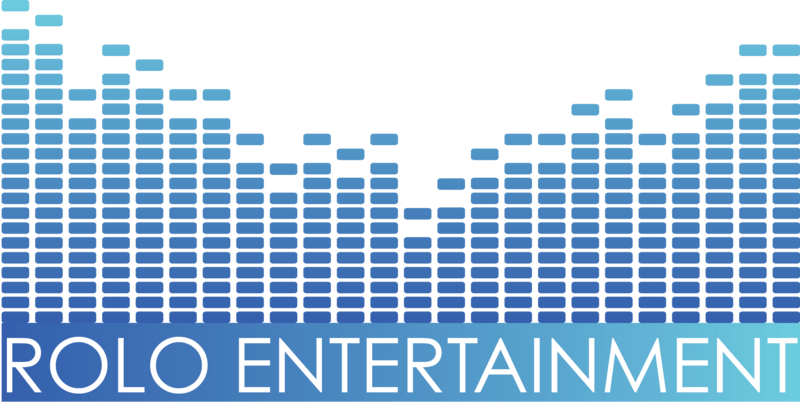 You don’t have any idea that the bottom line is for the event planner ultimately. There are no surprises with the services at ROLO. If we don’t provide the actual service you need, we will do the shopping and get you the best price with quality to match. 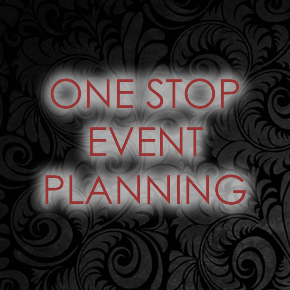 Contact us today and find out more about how we can help you plan the event to top all others!